Before there was Scotland, a number of smaller kingdoms shared the land. One of these was Alba, itself a union between the native Picts and the Irish settlement of Dalriada. Alba eventually became dominant, swallowing up the Viking lands of Orkney, Caithness, and Sutherland to the north, the Isles and Galloway to the west, Anglo-Saxon Lothian to the southeast, and the Britons’ stronghold of Strathclyde in the southwest. But at the time of Sons of Alba, Strathclyde was intact and Alba’s staunch ally against the English. The Kingdom of Strathclyde, also known as Cumbria, centred around the Firth of Clyde and Solway Firth to the west, and butted up against the English territory of Northumbria in the east, including the modern cities of Dumbarton, Glasgow, Paisley, Lanark, and Carlisle. Caught in the pincers of the Vikings by sea and the Anglians by land, it was no wonder they turned to Alba for help. 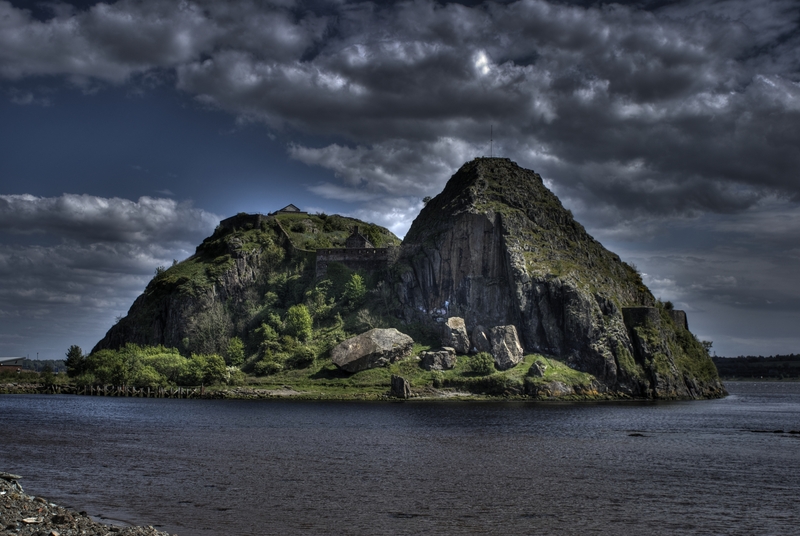 Strathclyde is a beautiful land, most striking in its former capital, Dumbarton Rock, or Alt Clud. 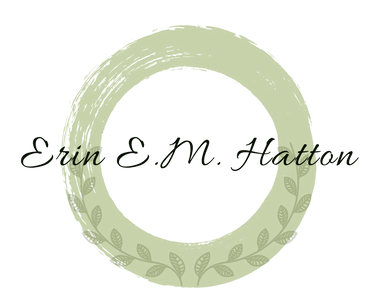 It lasted only 600 years before Malcolm II made his grandson Duncan I king of Strathclyde, thus bringing the kingdom under Alban rule. But the area has its own distinct flavour even today, which can perhaps be attributed to its Brythonic roots. Oh, how neat! I love to explore the rich history of other countries. Very cool! For such a small island it sure has a rich history!